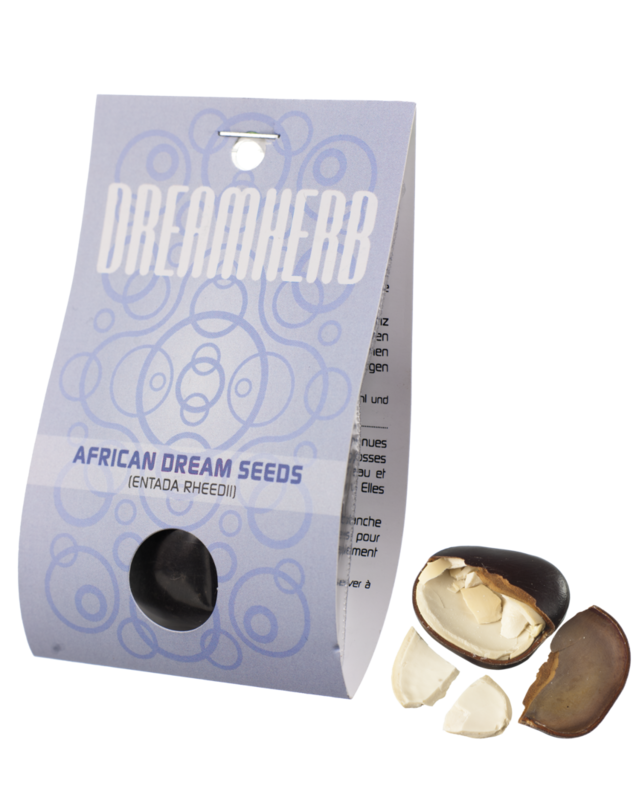 Entada rheedii seeds are better known as African Dream Herb. The large, flat seeds spread through the waterways and rivers and drift along until they reach the ocean. They root wherever they wash ashore. Tobacco made of the white substance on the inside has been used for centuries to induce lucid dreams. The seeds are also carried as lucky charm or talisman.